Ultra-dense sound. With physical impact. 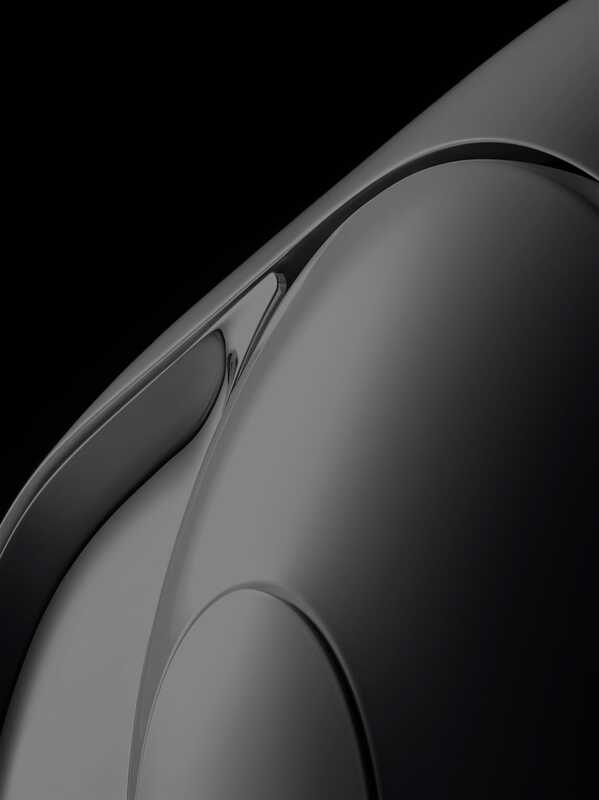 To build the ultimate audio experience capable of revealing the full shock impact of music with ultra-compact design, Devialet engineering team invented a revolutionary new technology: Heart Bass Implosion or HBI®. Phantom’s acoustic architecture pushes compactness and efficiency to new limits. Defying the laws of physics, HBI® takes you to the deepest bass ever reached for a system of this size. Big sound requires big speakers has been the dogma in audio for the last century. And the logic behind this is simple: low frequencies require large volumes of air. Double bass, organ, grand piano… Instruments capable of emitting lower sounds are typically larger in size. Not any more. Phantom’s structure is built around two subwoofers that work in tandem. Under extreme pressure and compactness. Consistently outperforming other loudspeakers in terms of power and physical volume, Phantom’s woofers undergo extreme vacuum conditions. With sound level pressure that can only be compared to rocket launch. Symmetrically engineered to avoid mechanical vibrations, each woofer is capable of shifting a total mass of 30kg. Working alongside SAM® and ADH®, HBI® acoustic architecture enables Phantom to reach the most extreme low-end frequencies ever achieved. Right on down to 14Hz. Travel beyond limits of the human ear. Experience the physical impact of ultra-dense sound. Rushing through your body. Big emotions no longer have to equal big speakers.